Those are gorgeous! I love the color and the shape. 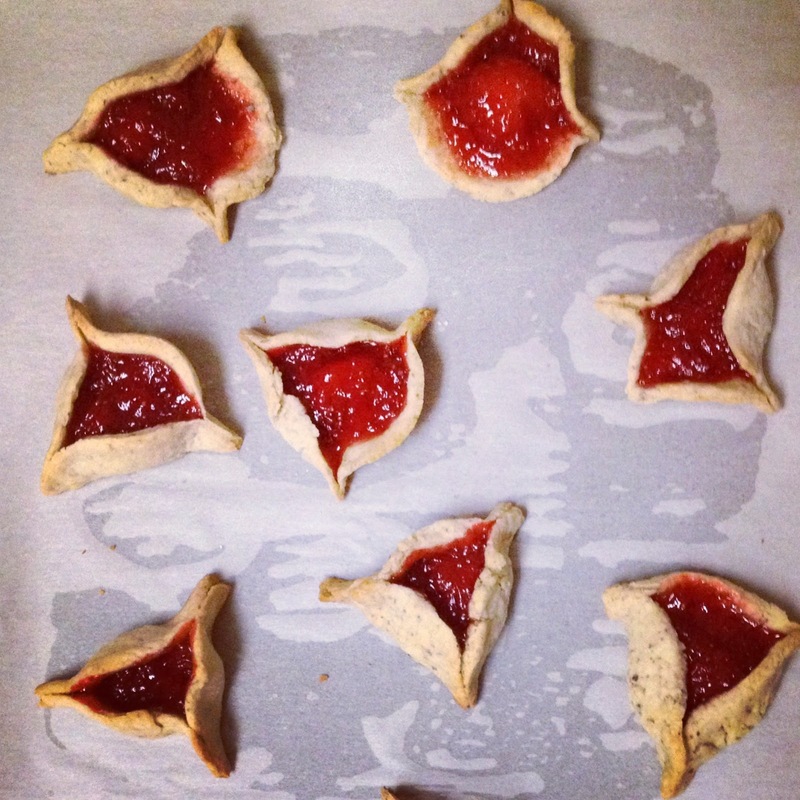 Hamantaschen is one of my favorite things to eat, but I never thought of making them myself. Thanks for sharing this today, maybe I will give it a try soon. Sounds and looks amazing. So pretty. I love Smitten Kitchen, and have been meaning to try her cookbook too. These look delish. 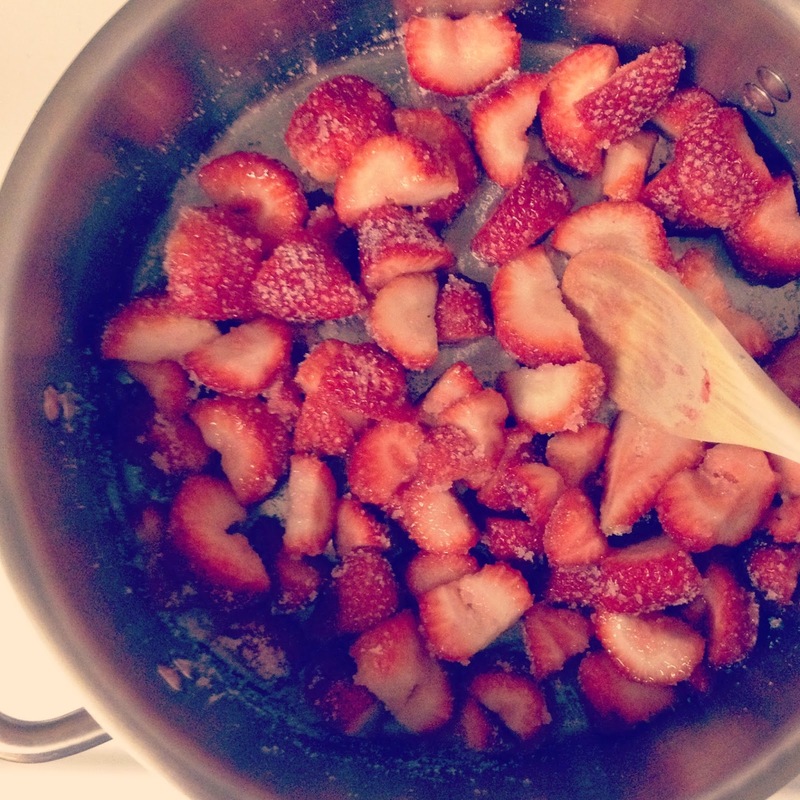 I follow the Smitten Kitchen Blog , this looks delicious and how clever of you to adapt it! Oo, fancy! 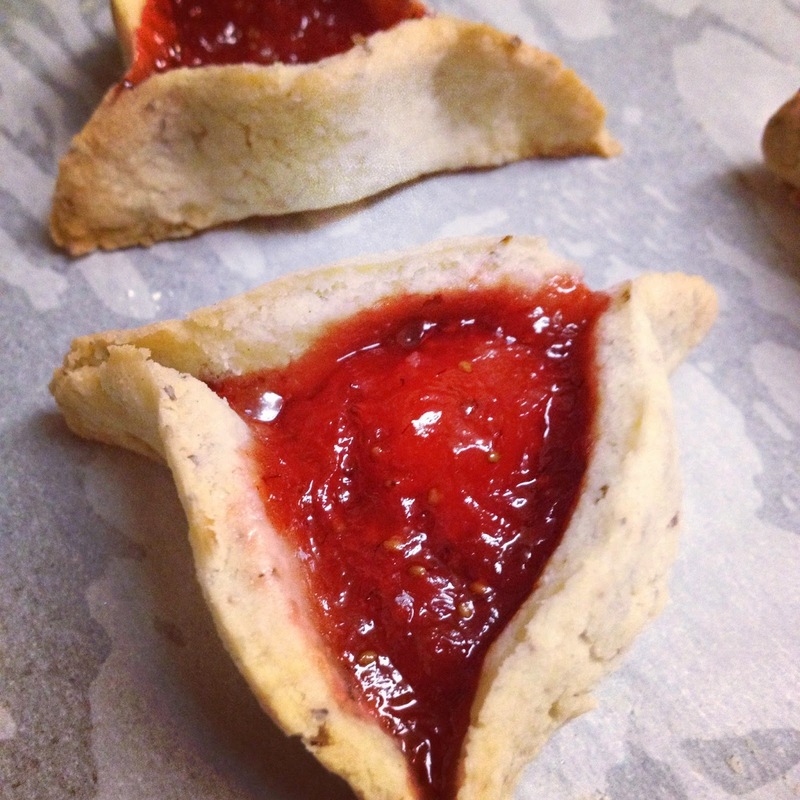 My sister is always bewailing the lack of good hamantaschen in Louisiana, so maybe for her graduation I can make her very happy by providing these. 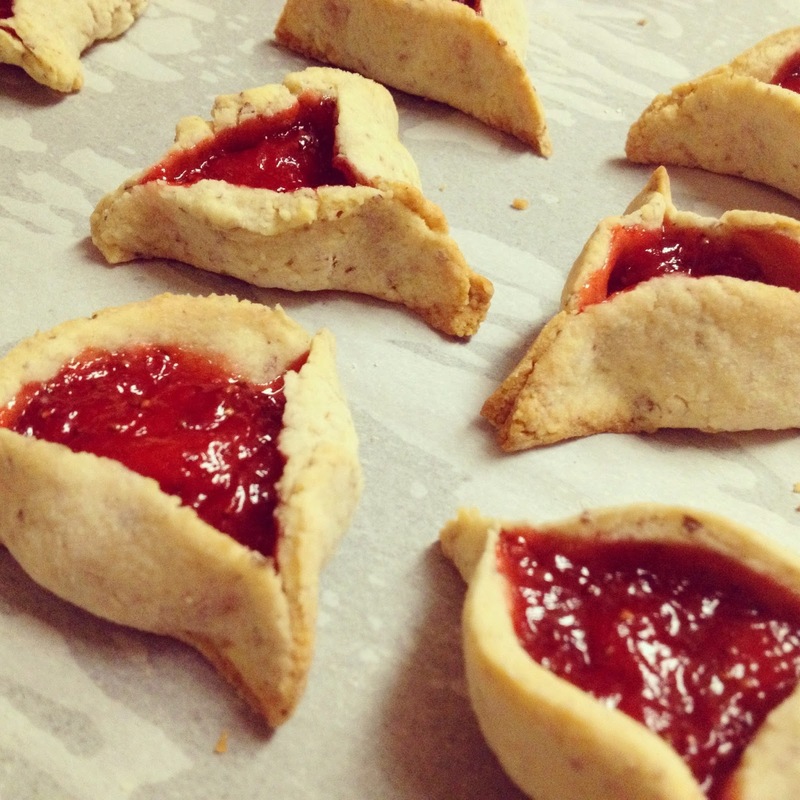 I've never tried hamantaschen cookies, but they look heavenly. I've had that cookbook on my wish list for quite a while now - you're making me want it even more. Makes me wish I wasn't on a diet.